HYPERLINK on the BUTTONS (below) to ACCESS material covered during REVIEW SESSION #1. HYPERLINK on the BUTTON to practice for the May 2004 NATIONAL EXAM. Both INSTRUCTIONS & QUESTIONS are provided for your REVIEW & REINFORCEMENT. HYPERLINK on the VIDEO to gain key information for the AP PSYCHOLOGY NATIONAL EXAM. 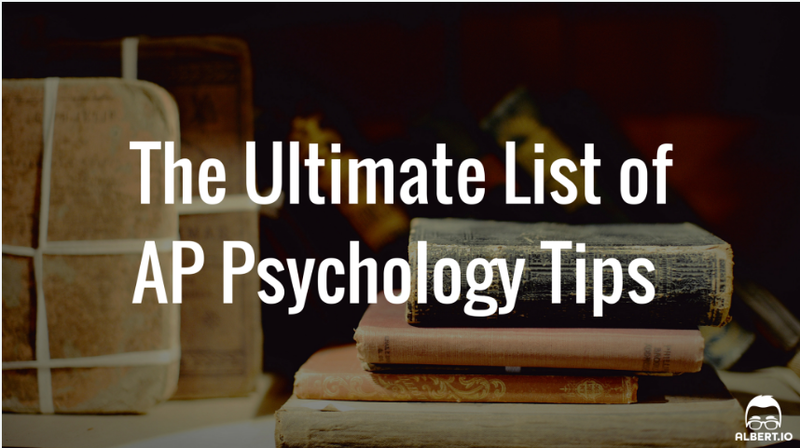 HYPERLINK on the Ultimate List to gain key tips & information for taking the upcoming AP PSYCHOLOGY NATIONAL EXAM. There is no doubt that to pass the exam, you need to appreciate (know) to pass the National Exam. From Phineas Gage to Carl Jung. HYPERLINK (below) on the BUTTON for the list. However, you may have to research a little throughout the year to familiarize yourself.